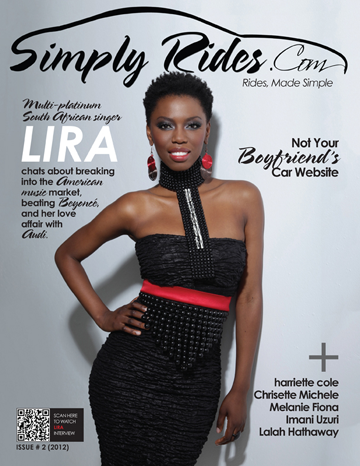 Simply Rides is an aspirational, automotive and lifestyle brand created by journalist and author SékouWrites. Living up to the tag line of, “Rides, Made Simple,” this online magazine specializes in presenting interesting, innovative, and aspirational cars, without confusing automotive jargon. Broader lifestyle content ranges from restaurant reviews and celebrity interviews to exotic travel destinations and swank hotel profiles.